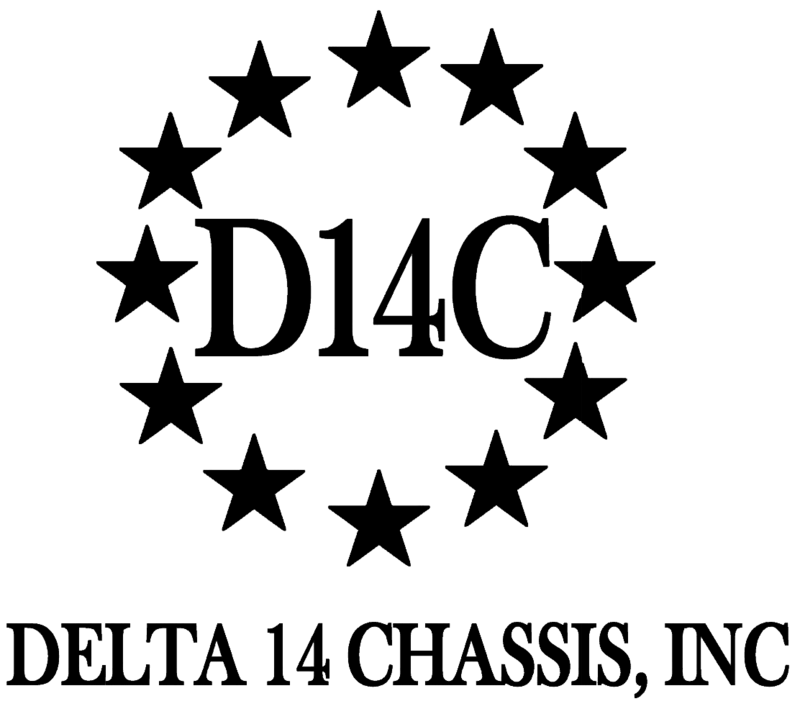 FAQ'S | Delta 14 Chassis, Inc. I am modernizing a Polytech m14,. Will your products work? Does the Springfield Armory Socom 16 M1A fit in this stock? Will the chassis work for selective fire versions? Will the National match Fit? Can I use any Mossberg 500 stock from either ATI or Blackhawk? Yes, they all mount the same way. Due to small production variances the fit may be a little tight but nothing a small file can help the fit. Is the accuracy as good as the factory stock? Does the Springfield scope mount work with the delta 14 chassis? Can I paint the chassis? Yes, the Nylon and paint carriers have such a small affect this will not hurt the chassis.